The week starts off on a deep and more difficult note. On Monday September 9, right in the Sun-Earth plane, Moon and Saturn are lining up in Scorpio. This overall energy makes me think of Tibetan monks blowing their ceremonial horns dungchen, resonating dharma, the great law that holds the universe together. 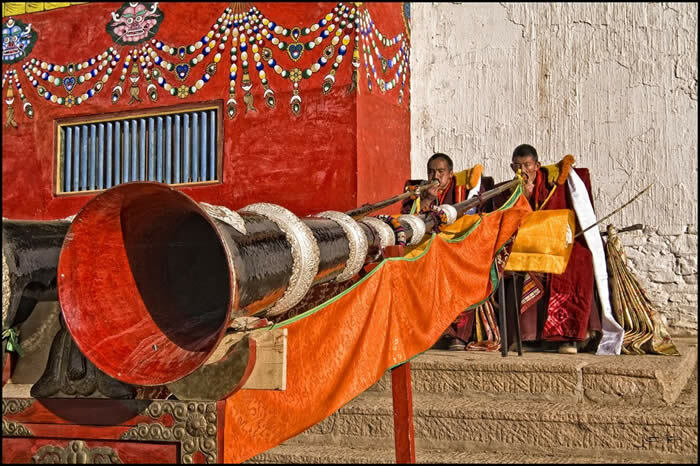 The deep and penetrating sound of the dungchen sets everything in vibration, illustrating that we’re all one. Boundaries between beings and things are not as clearly defined as our eyes would want to make us believe. We do not end at the surface of our skin. In fact we’re overlapping one another, each of us being as vast as the universe itself. Separation is an optical illusion, caused by our shortsightedness. As soon as we allow sinking deeper into our being we find ourselves overwhelmed by a pool of empathy and powerful emotions. Touching the depth, one encounters the paradox. We are all one, and yet separate. We’re obligated to fulfill our individual destinies, playing the roles our characters have been designed for. It’s good to remember: it’s all about the journey and not about the goal. That said, we’re well advised to let go of all attachments to the outcome. Instincts are closer to reality than your rational mind. Trust your guts, there will be inner guidance! And pay attention to surround yourself with people who are supporting your individuality. In a cozy environment it becomes natural to float in unison with existence. Experiencing this connectedness one feels juiced up, ready to stand in one’s power; so much so that one may gather the confidence and courage to be who one is, even if that means being controversial. On Tuesday September 10, for the entire day, the Moon is void-of-course. Another stretch of this same type of undirected V/C energy will be present on Thursday, starting after 11 a.m. MDT. On Wednesday and Thursday September 11/12, the Moon will be in Sagittarius. Wednesday might be a very productive day, playful and visionary both – overall a great day to begin new projects and set things in motion. On Friday and Saturday September 13/14, the Moon will be in Capricorn. Time for a reality check; and remember to be true to yourself. Friday is another wonderful day to initiate moves and lay foundations for a new direction. 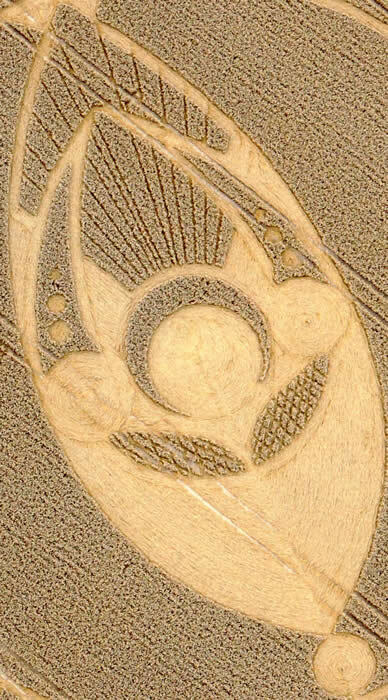 Saturday September 14, carries the signature of the White Rhythmic Wizard in the Mayan Dreamspell Calendar. Follow the invitation of the wizard, unknown complexities within human relations may be revealed. If you listen well, this may be a day of potentially deep insights into each other’s psyche. 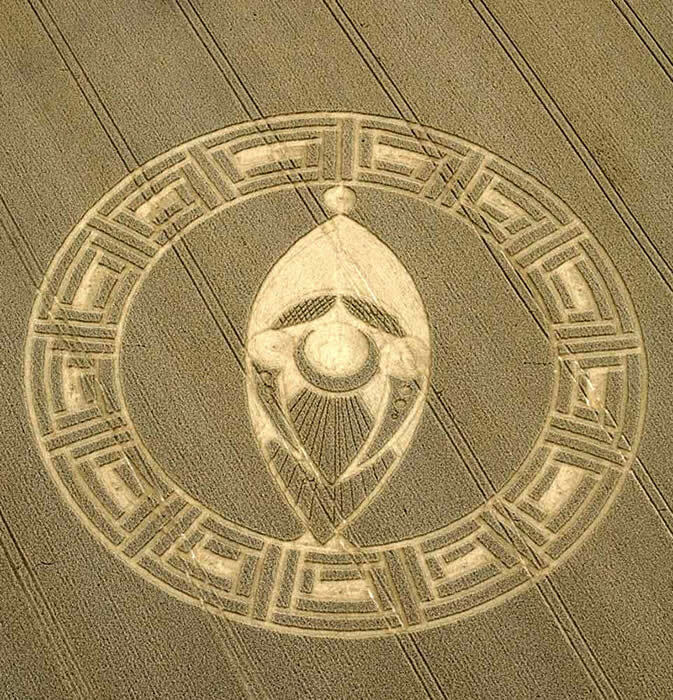 Waking up on Sunday September 15, morning we might feel being transported to an entirely new band of frequencies. The Moon is now in Aquarius, setting the vibe for a more objective, detached and egoless perspective. However, conflict is the motor for progress, there’s no growth without friction.